If you haven’t been to Sundays in a long time, you have to come in and see what you’ve been missing! We are more than a tanning salon, we are a one-stop shop for looking and feeling great. You’ll still find top of the line tanning beds, meticulously maintained and designed give you an even tan, but you can also come to any of our locations around Hampton Roads for spray tanning, zero gravity massage, red light therapy for improving your skin, fit wraps and infrared spas for detox, and much more. With summer on the way, it’s time to look your best and build up your energy for days at the beach and nights on the town. This weekend, we’re inviting everybody new to Sundays (and old friends who haven’t visited in a while) to visit us and take advantage of our membership drive. This weekend there’s no enrollment fee when you sign up – with memberships beginning at a very affordable $18.88 a month – and you’ll receive a $10 a month membership rebate during June, July and August. 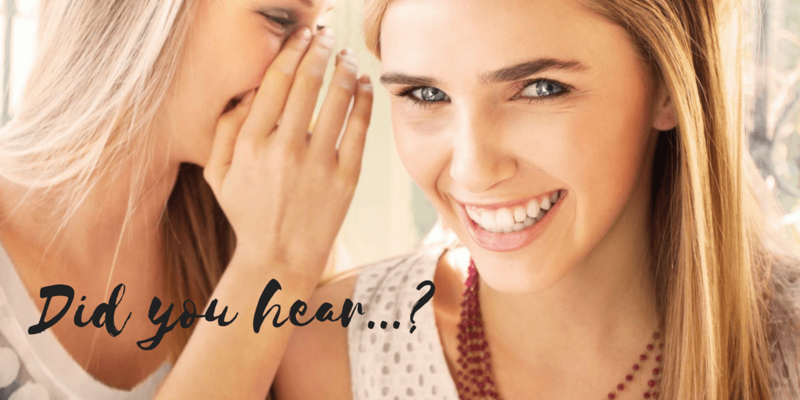 Get all the details this weekend at any Sundays Sun Spa Shop in Virginia Beach, Norfolk, Chesapeake, Suffolk…anywhere in the Tidewater area. We want you to feel welcome and enjoy all the amenities we offer.